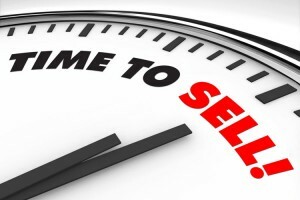 Are you looking to sell your DC pharmacy business? 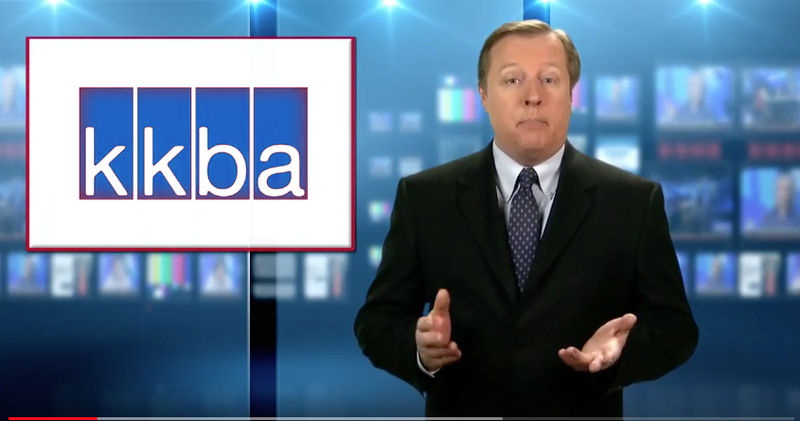 KKBA can take the heartburn and hurt out of selling. We have a dedicated group of Business Brokers who eat, sleep and dream of selling your pharmacy business in DC. Our experience matters | We are hands down the best choice to be your broker. We are ready to get to work right now and will have kicked off our marketing program within 24 hours. We will help you pull everything together and create the appropriate marketing pieces. We will coach you prior to showings and subsequent meetings so that you are better prepared. Our Brokers are required to present ALL offers, you don’t have to accept offers that don’t meet your requirements. We will stay in close contact with you every step of the way to make sure everything is done in a timely manner. Folks, we are enjoying a somewhat prolonged Seller’s Market for DC pharmacy owners. For the last 18 months we have seen buyers lining up to get a chance to buy every pharmacy we put on the market. Your timing to sell a Pharmacy could not be better. Even though the market is being kind right now to sellers from a price standpoint it is still a detailed process to close a sale on a pharmacy. Having done these transactions many times over, even we are stopped in our tracks every now and then with a situation that we have never encountered before that requires an immediate appropriate solution. Luckily for our sellers we have always been able to come up with a solution to keep the deal alive and on track to an eventual settlement. The folks out in the market today buying pharmacy businesses are smart astute business people. They often hire consultants, lawyers MBA’s and CPA’s to help them to analyze your business so that whatever offer they might make is to their best advantage. We know this going into every negotiation and we don’t let them intimidate us. We will always have your best interest at heart and will always support whatever decision you make regarding an offer. If you would like to talk about how we could possibly help you with your pharmacy, please call us at (888) 565-6468. The professional at KKBA.